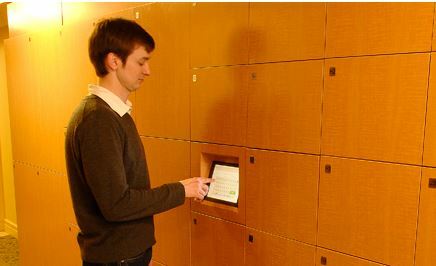 Computerized package lockers are transforming the world of package delivery. It’s no longer about waiting for the courier and making sure you are personally there to receive your package. 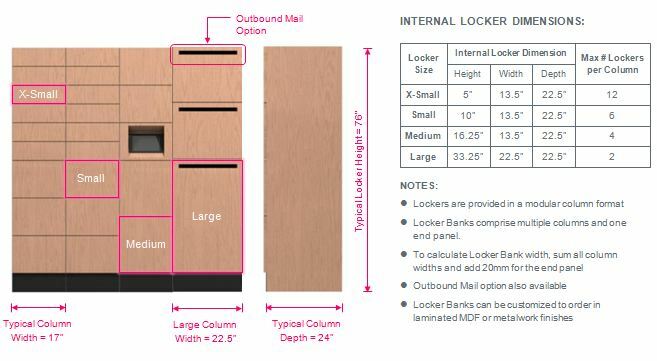 With our TZ Intelligent Parcel Lockers, you will have a computerized package locker that offers 24/7 access to your deliveries. The TZ Intelligent Parcel Lockers feature a high-tech modular locker and software system that presents secure, efficient and convenient package drop-off and pick-up. 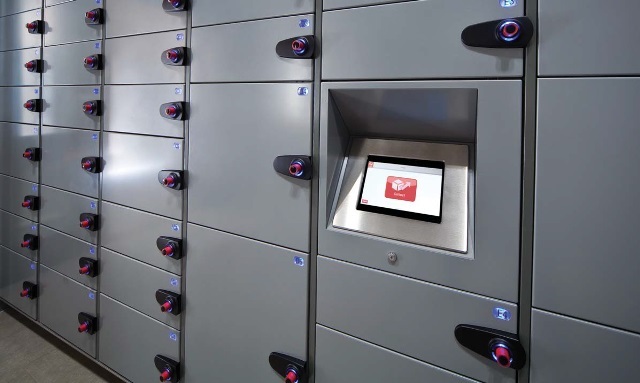 The TZ Intelligent Parcel Lockers ensure that your package is delivered from the courier directly to you without you having to wait around for it. 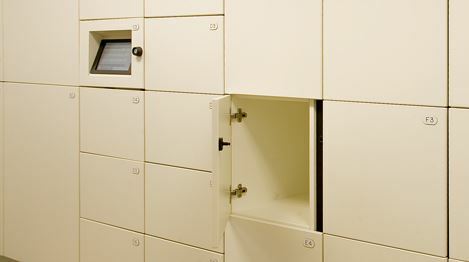 Once the courier arrives to drop-off a package, they use the touch screen to log-in to the system; select the name of the person who the package is for; and then place it into the assigned locker. 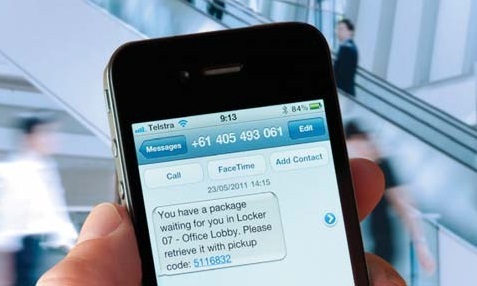 As soon as the package has been dropped off, the software system sends a text message that informs the recipient that their package has arrived and contains a unique access code. 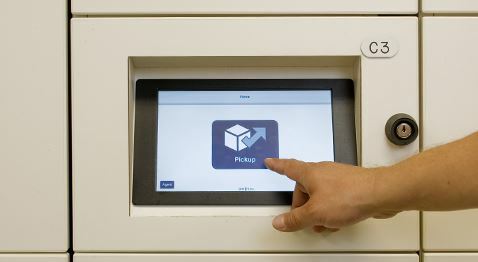 To pick-up the package, the recipient simply enters the access code into the touch screen computer, which then opens the locker with their package. Packages are secure and the risk of lost packages is greatly reduced. A log of every package drop-off and pick-up provides an accurate chain of custody and increased accountability. Because packages are dropped off at a central location instead of every desk or station, there is a reduction in labor and time. The need for multiple deliveries and re-delivery attempts each day is eliminated. 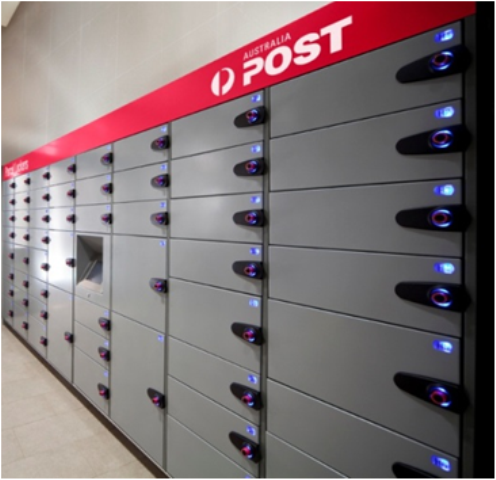 Research shows over 65% of packages are picked up outside of 8am – 5pm and the lockers allow for convenient 24/7 package pick-up. Notifications allow package recipients to know exactly when a package is available. Reminders can be set up at any frequency to prompt recipients to pick up their package. The software system can assign a date when package pick up will expire so that items may be removed from the locker and handled appropriately. 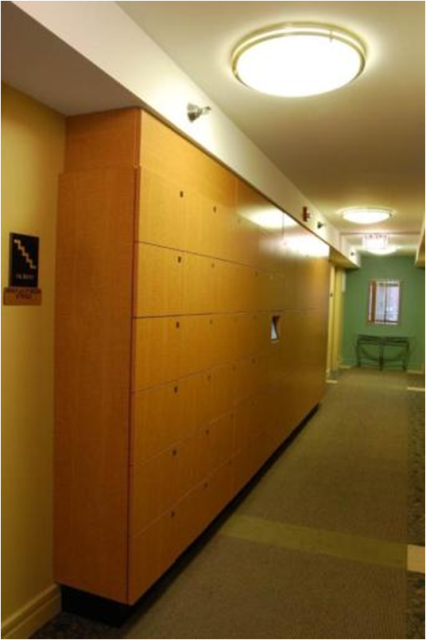 The lockers can be customized to suit specific aesthetics, configuration and functional performance needs.